Shopworks are delighted to announce that they have been awarded a silver accreditation by Corporate Social Responsibility (CSR) specialist EcoVadis following. With an overall score of 58/100 (above the average score of 46/100) this excellent result places Shopworks among the top 30% of businesses evaluated by EcoVadis. This step confirms the company’s commitment to taking responsibility for all aspects of short and long term business activities. 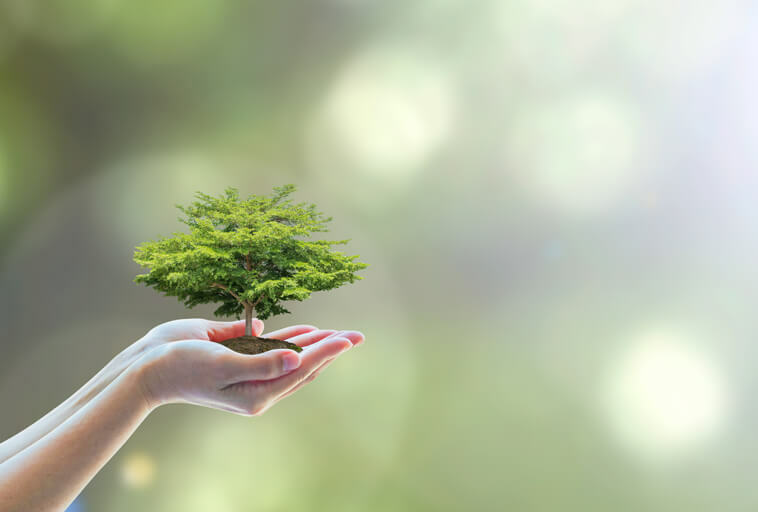 EcoVadis is a leading certifying body in the field of Corporate Social Responsibility which assesses companies on their way to aiming for high levels of social responsibility. The methodology of EcoVadis covers a substantial number of criteria including fair business conduct, respect for human rights, care for the environment and fair labour practices summing it all up to a rating for sustainable development. “At the heart of everything we do, Shopworks fosters respectful relationships with all its stakeholders, whether it is client brands, industry suppliers or work colleagues. Our aim is to provide added value solutions for our customers, in a clear and transparent way, socially, economically and environmentally.” Said Craig Phillipson, founding partner and managing director of Shopworks. EcoVadis is a leading independent agency specialising in the evaluation of Corporate Social Responsibility which uses a CRS analysis system covering 21 criteria across four themes of Environment, Fair labour practices, ethics / fair business practices and supply chain.